Facebook is one of the leading social media channels that can also function as a robust paid payment platform. This is evident by the fact that a staggering 93 percent of running ads for most influential brands and marketers run on Facebook. It seems as though almost everyone, all the influencers and the brands alike want to design and run ad campaigns solely on Facebook. Facebook too, has incorporated a number of awesome creative ad formats such as Carousel on its site to allow marketers to target specific demographics through innovative ad content. With the updated GDPR and Facebook Algorithm laws now in practice, the competition in the ad space too is only going to ramp up. 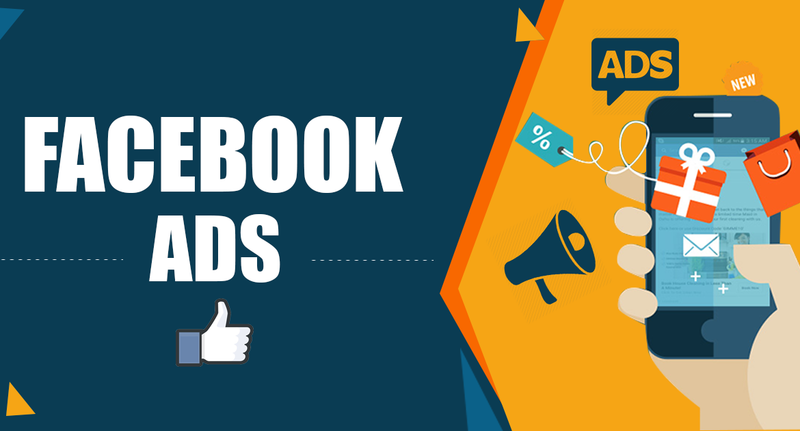 If you are just beginning to shift your focus to Facebook ads, be sure to check out these simple ways that will help you start running your business ads on Facebook. Given the amount of competition that exists on Facebook, running ads on Facebook may seem like a daunting task. However, it is not that difficult – all it needs is strategizing your every move. You can start with targeting your audience better and then follow it by creating tailored, compelling ad campaigns that will catch the eye of the casual visitor. With time, the subtlest aspects of the ads will help improve your click potential and brand visibility on Facebook. Those marketers and brands who are already running ads on Facebook too need to review their ad performance and innovate their campaign strategies to better leverage the outreach of social media. For ad placement and running on Facebook, knowing your audience and targeting them is a major attribute for creating successful ad campaigns. Not only can you reduce your CPC vs Ads through this and know what drives prospective users but also gain visibility across sectors to further strengthen your brand’s presence. Therefore, you must know your target audience and personas in a broader aspect. By “broader”, however it doesn’t mean better in terms of ad clicks – they run the risk of underperformance because of their proximity. Instead, you can start solid by filling in the blanks of your demographics. Subsequently, you can refine your audience by creating a Custom Audience as they tend to produce best ROI for ads on Facebook. Remarketing is the key to performing better on Facebook. This happens because audiences crave for personalized attention through customized messages once they start interacting with your business. Moreover, studies show that 63 percent of consumers are “annoyed” by generic marketing but gives props to brands that craft messages and speak to them directly. Marketers can take clues from this while keeping in mind that more positive impressions that you make on your leads, the more likely they are to convert. In a nutshell, therefore, it is through effective remarketing only that you can make those impressions count. For brands, it is necessary that they have a bang-on creative platform and their Facebook profile is awesome. Nowadays, Facebook funnels are becoming integral to many brands’ overall marketing strategies. However, you must understand that not all ads are created equal on Facebook. In terms of creatives and messaging, you need to review your past ad performances for pointers that will help you further encourage people to actually convert when the time comes.